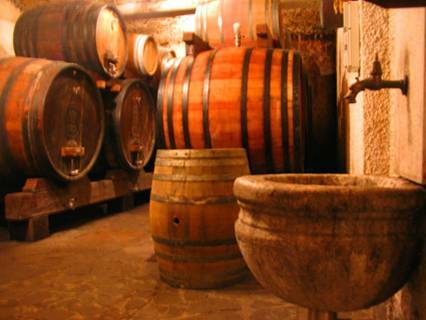 Vipava valley is the second-biggest wine-producing region in Slovenia. It is a narrow valley in western Slovenia located between the Mediterranean, Alps and the Karst. 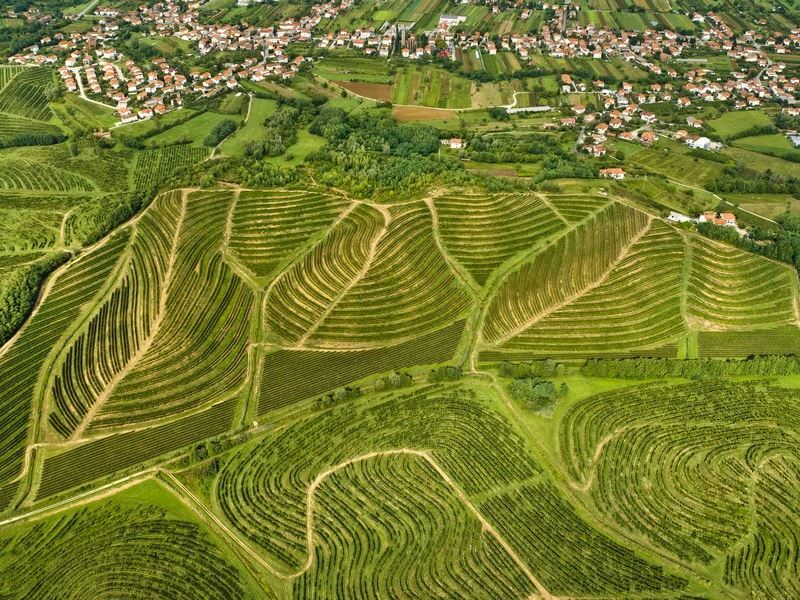 Vipava valley is covered with 2.265 ha of vineyards, most of them on limestone soil. Many of 297 winemakers from the Vipava region are exceptional, their wines familiar to wine enthusiasts all around the world. 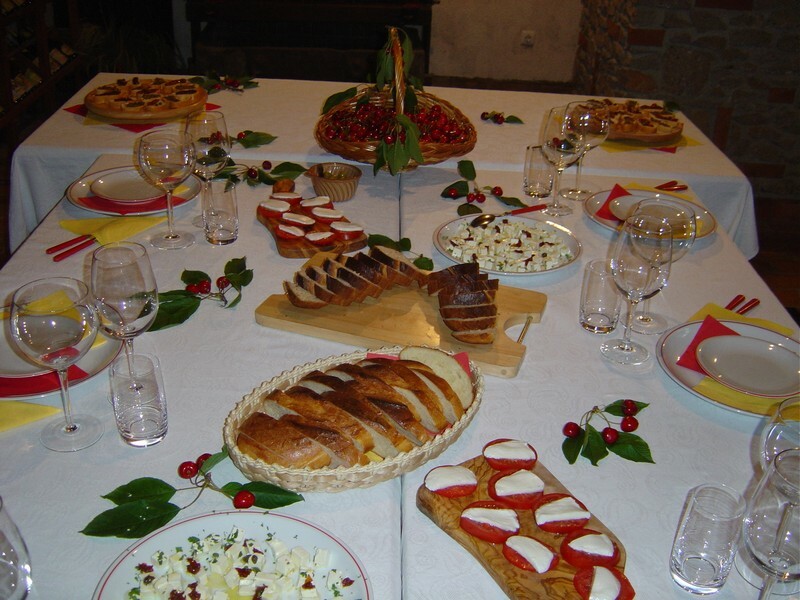 Although Vipava valley is not particularly large, it offers a range of varieties and styles. Most important grape varieties are Merlot, Sauvignon Blanc, Malvazija Istarska and Ribolla Gialla. 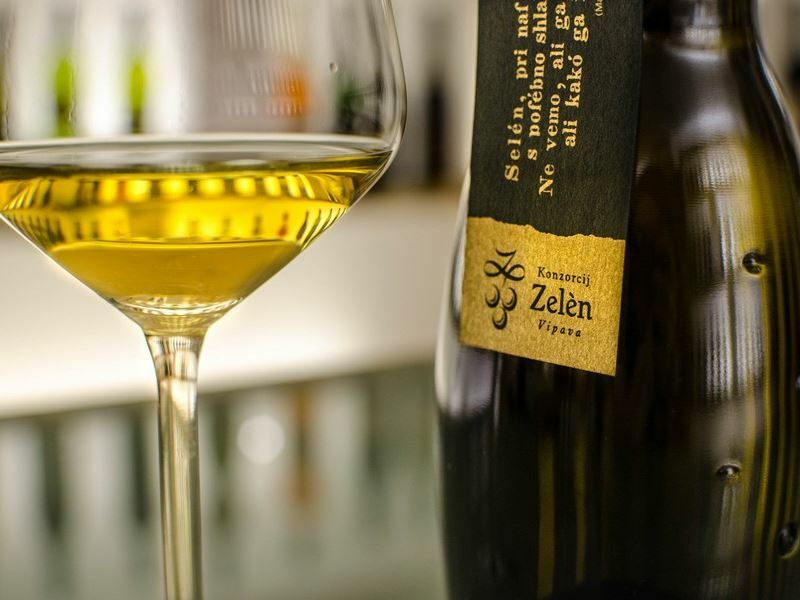 There are also very notable white blends from typical white wine varietals of Vipava valley: Zelen, Pinela, Klarnica and red Barbera. In the morning departure to Vipava valley, only 50 minutes from Ljubljana by car. During the comfortable drive, you will find out more about Slovenian wine, winemaking, Vipava wine region and more. Visit of the Slap village and wine tasting of indigenous Slovenian wine varietals such as Zelen, Klarnica, Pinela. The view over a beautiful landscape sown with hills and vineyards will follow us to another wine tasting where you will enjoy the harmony of the flavors produced by another outstanding winemaker of the Vipava valley. Arrival to Ljubljana in early afternoon hours. Children: children younger than 18 – an extra fee of 70 euro (wine not served); infants for free (no meal required, car seat provided). Wines: mainly white (local varietals Zelen, Pinela, Klarnica, Malvazija and Ribolla Gialla as well as Sauvignon Blanc, Chardonnay etc. ), red (Merlot and merlot-based blends, Pinot Noir, Cabernet Sauvignon, Barbera, Refosco etc.) and rose and orange wine.